With fast speed networks and widespread connectivity comes incredible ideas, innovations and technologies that help make our lives easier, healthier, smarter and more fulfilling. Humans are at the heart of the Gigabit Society, fully empowered by as much connectivity as they need, together with smart, connected devices. Keeping up with digital disruption has never seemed harder. Businesses of every size need flexible, easy-to-use technology to stay relevant and competitive in a profoundly changing world. Let us help you explore the possibilities of the gigabit society, take advantage of new opportunities, and transform your business for success – both today and in the future. 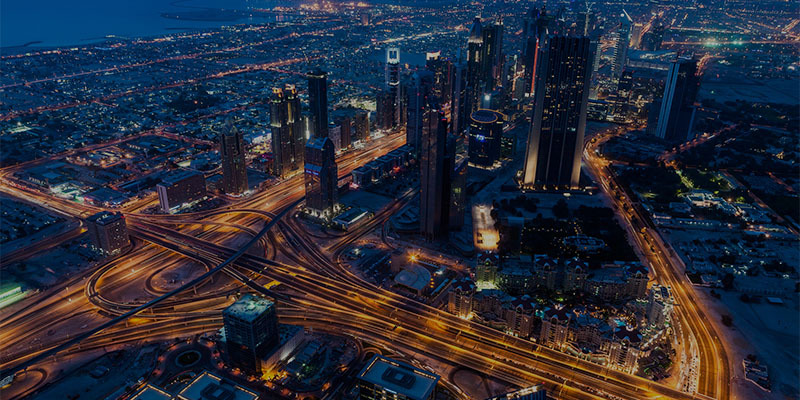 As a digital services expert, we ensure your people, your customers, your places and your assets are intelligently connected, wherever they are. We can help you create and develop fresh business opportunities from unique customer insights, new geographies and advanced communications. Our network and technologies support you as you go. A digital workplace is the next evolution in the way we work. It's a virtual workplace with a new approach to carrying out and delivering work. It’s being driven by massive changes in the technologies available to us as employers and employees, as well as the demographics, habits, and preferences of our increasingly diverse workforce. It’s also a way to attract and retain top talent. Employees of all ages and roles expect the freedom to be productive from anywhere, at any time, and to use new technologies to access the data, people, and systems that they need. We understand the level of operational agility that it takes to adapt to what’s happening today, while also preparing for tomorrow. Your communications infrastructure plays an integral role in helping your business to adapt and deliver a quality service to your customers and employees. Deploying new services and apps at speed, enabling your teams to collaborate from anywhere, scaling up as demand increases, as you expand across borders and keeping your business data secure. All of this requires a network that is secure, flexible, agile, and able to respond to whatever comes your way. In a digital world, where customers are becoming more connected and expect services and apps on demand, technology is the driver of competitive advantage. We use communications and mobility technology innovatively to transform customer experiences, radically improve business processes and develop new products, services and business models. With on-premise and cloud-based contact centres, you can integrate customer channels such as text message, web chat, email and social media, or streamline complex customer processes using mobile, text message, email and online automation. With the Internet of Things (IoT), you can grow the value of previously unconnected objects into intelligent business assets, allowing you to create new insights, business models and products.